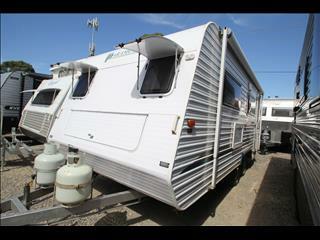 This is a brand new item View all 21 images Price Reduced! 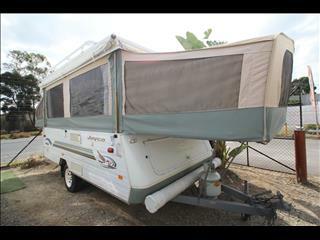 This is a brand new item View all 17 images Price Reduced! 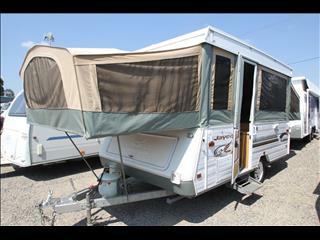 This is a brand new item View all 20 images Price Reduced! 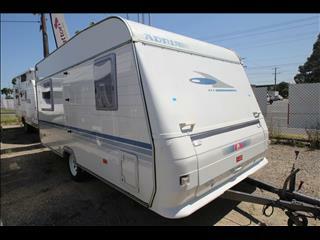 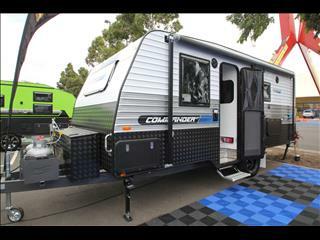 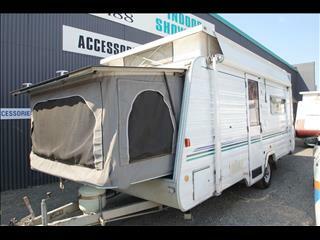 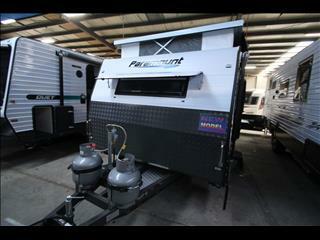 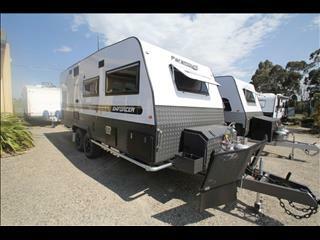 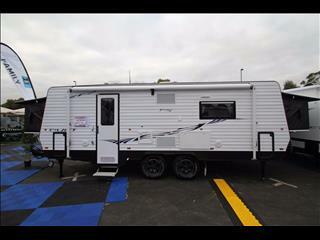 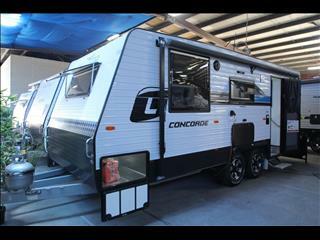 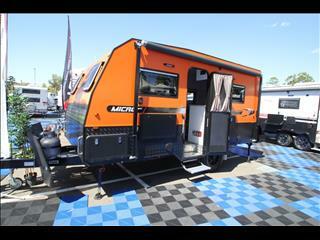 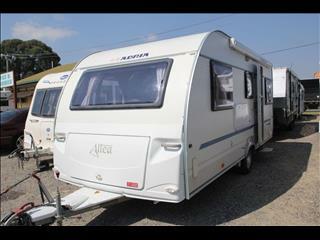 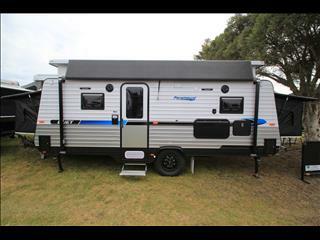 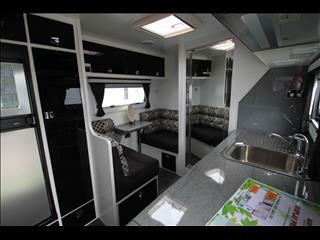 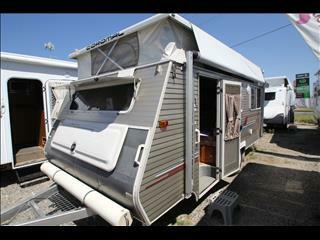 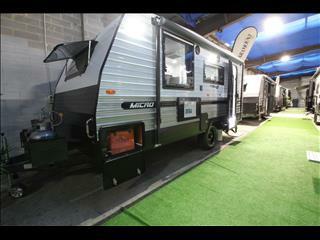 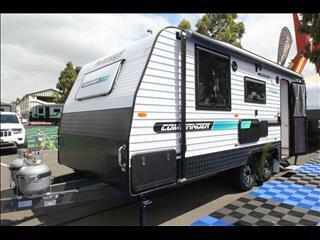 Find Canterbury Caravans at 140 Canterbury Rd, Bayswater, VIC. 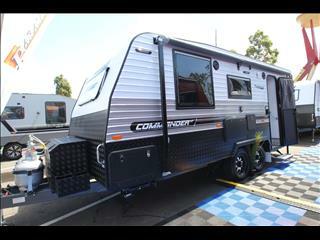 3153.